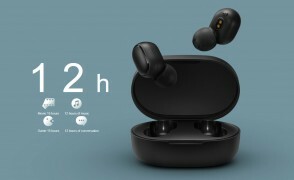 Xiaomi introduced its first truly wireless earbuds a few months ago and now the company is following them up with a new model that costs half as much – just CNY 99 ($15/€13). That’s an affordable price for any Bluetooth headset, never mind a truly wireless one. 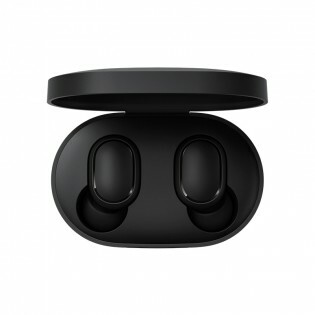 Technically, these are the Redmi AirDots while the first model was under the Xiaomi brand. Still, it seems that you’re getting the same features (other than the color - black). 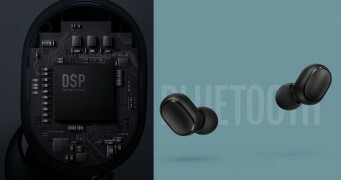 The buds connect over Bluetooth 5.0 and feature 7.2mm drivers. There’s a built-in DSP wtihi “environment noise reduction”. It’s not clear if this is true noise cancellation, but odds are it only works for calls. There’s controls on them and a double tap can summon the voice assistant. It even works with Siri on the iPhone and Google Assistant on Androids. The buds can last up to 4 hours on their own while their carrying case extends that to 12 hours of play time. A bud charges its 40mAh battery in 1.5 hours, the 300mAh battery in the case needs 2 hours. Each bud weighs just 4.1g. The Redmi AirDots will be available in China from April 9. You can find them on the official store. 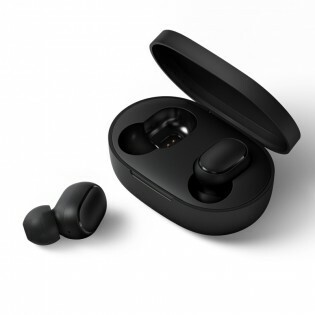 They are available only in black, if you want white ones, you’ll have to grab the Xiaomi AirDots Youth Edition instead (here at double the price, there will be a sale tomorrow). sorry but the soundwaves produced by these headphones are region locked, the vibrations that produce music will not verberate to an audible level outside of China as they are at a lower altitude.